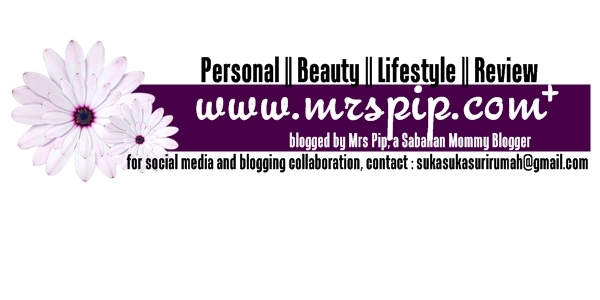 so, I was blogwalking my bloglist, and found this! 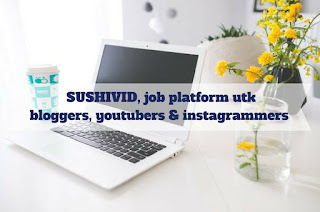 >>>>> Awesomeness's Ultimate Blog-list ... just to spread the news, blogger Afifah Addnan is looking for all Malaysian Blogger to register their URL blog link for her to make the Malaysian Blogger Database. come and join her T_T ... give her your support. 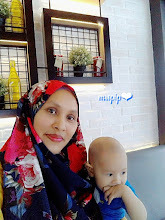 click HERE to leave your blog URL for her :) ... all the best Afifah. 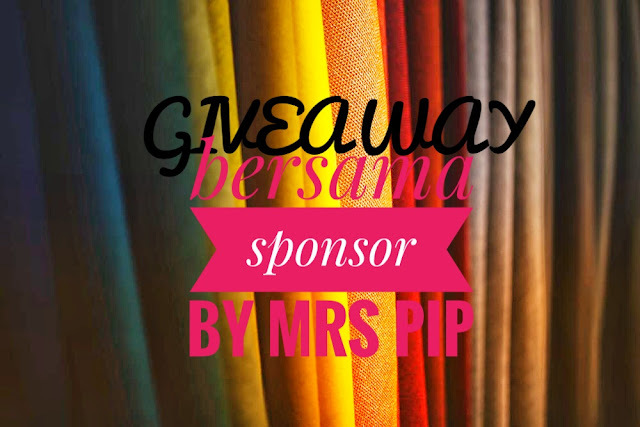 Baiklahhh Mrs Pip, hihi nanti mai isi detail.